Couple of new clips for Robocop – OmniCorp wants you! In RoboCop, the year is 2028 and multinational conglomerate OMNICORP is at the center of robot technology. Their drones are winning American wars around the globe and now they want to bring this technology to the home front. Alex Murphy (Joel Kinnaman – The Killing US) is a loving husband, father and good cop doing his best to stem the tide of crime and corruption in Detroit. After he is critically injured in the line of duty, OMNICORP utilizes their remarkable science of robotics to save Alex’s life. He returns to the streets of his beloved city with amazing new abilities, but with issues a regular man has never had to face before. 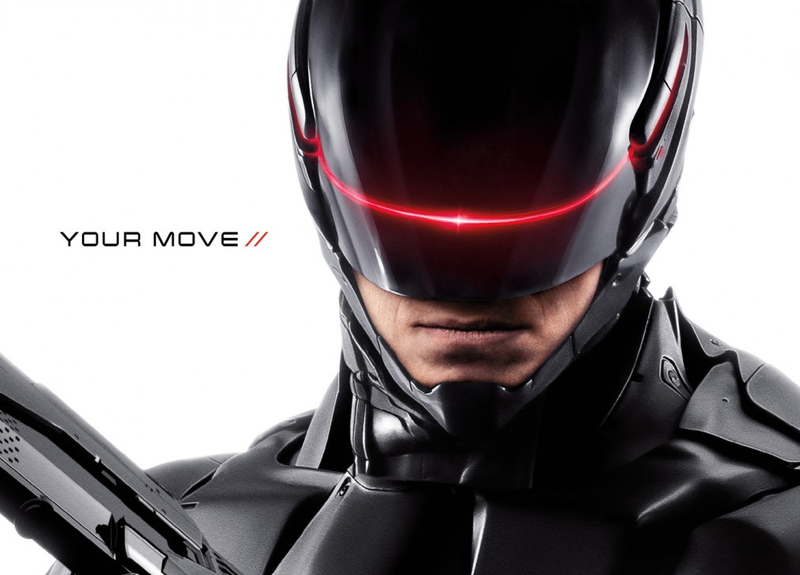 RoboCop is released to UK cinemas 7th February 2014. For more info you can follow OmniCorp on Twitter and Facebook.